All the search engines have been taking, the ads that pop up in the middle of a search, seriously. 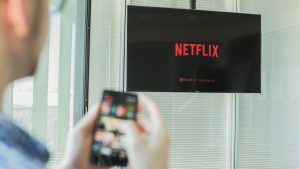 So much so, that a couple of months ago Google announced that it will punish those sites that have a constant and unnecessary ad pop ups or other advertisements. The Peace app is an ad blocking app for iOS, created by the former CTO of Tumblr and founder of Instapaper, Marco Arment. 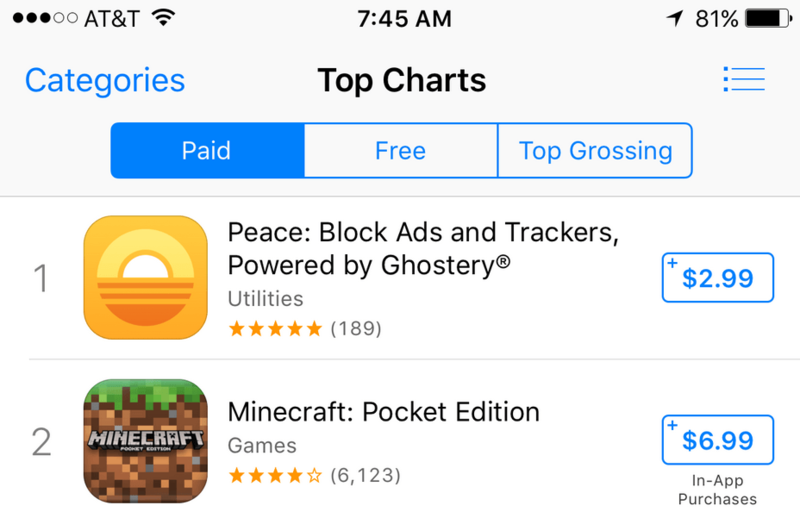 The iOS Ad blocking paid app; ‘Peace.’ costs $2.99 in the App Store. At the time where most of the marketeers have been worrying on the changes that iOS 9 would bring, now that iOS 9 is accessible, their fear has come true. A peaceful name, ‘Peace’ was actually meant to block all the advertisements and pop ups that become an hindrance in the ways of the searches that most people made. Peace had been named the top charting paid app on iTunes within hours of its launch due to the endless downloads it had received. This app was peculiarly made to block the advertisements in Safari and not other search engines like Chrome. On one hand wherein this app was walking to the heights with no visible efforts, purely on the basis of the much needed function it provided, on the other hand, Marco Arment, pulls the plug with Peace, from the App Store. The Algorithm that Peace uses required all the advertisements to be looked at in the same way, which meant that any advertisement that is shown on Safari or any Pop Up, gets blocked, whether it is good advertisement or bad. However, seeing the effect this app has on the App Store and users, within 36 hours, made Peace a Top charting paid app. 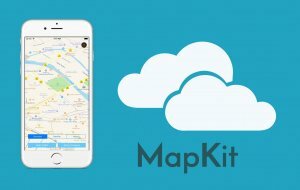 This made Marco realize the effect his startup app is having on the marketing strategies of companies, leading them towards a sure short loss. And even though his app is at the very top, he doesn’t feel ecstatic. According to him, if the problem truly needs to be solved then a more nuanced and detailed version of the app is required that can differentiate between good advertisement and other hindrances in the form of pop ups. This does give in hope for people, who may be able to expect a better and more mature version of Peace in the coming days. If you purchased iOS 9 ad blocking app Peace, expect an email from Apple. The ad blocker app for iOS is being refunded as said by Arment. There are many other similar ad blocking apps for iOS with the content blocking features. Crystal (only blocks ads) and Blockr (blocks ads and media), these two apps are well known apps in ad blocking app category. However, the nuisance of the pop ups is such that waiting for an app that can solve these issues perfectly, is not the right option. Knowing that the requirement of an app like ‘Peace’ is so high, anyone with a similar idea can develop a Peace type of app that can be top charting, within hours of its launch. Apple has not announced any ad blocking in iOS 9 (only a new method of filtering data). But Space-O can help you writing a redefined algorithm separating good ads and other hindrances. Thinking of developing an app like Peace, reach us! This page was last edited on May 11th, 2018, at 2:45.